As I grow older, I reminisce about the things my parents did for me as a child. Like my daddy coming to school to give me my recess time treat – fried egg sandwich with a slather of marmite. It was actually a secret swap with my mother’s alfalfa sprouts sandwich; one that I was grateful for. 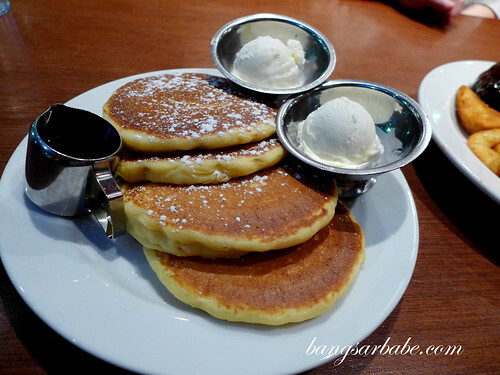 I also remember pancakes – my parents rarely made them but when they do, oh … what a treat! We would eat it with butter and syrup, and sometimes, with bacon and scrambled eggs. 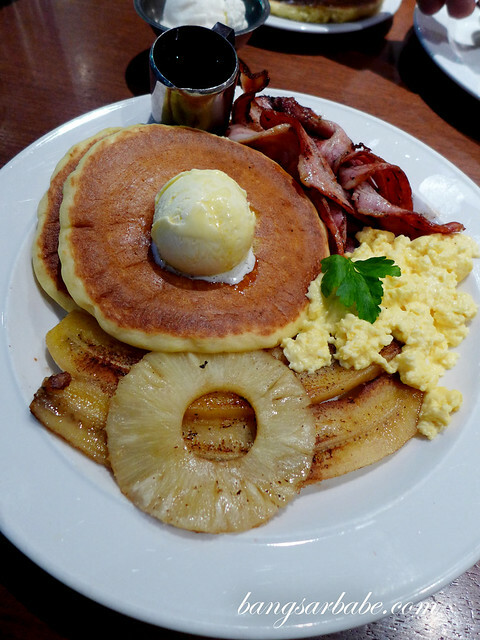 In Sydney, I tried Pancakes on the Rocks, said to be the best place for pancakes in the city. 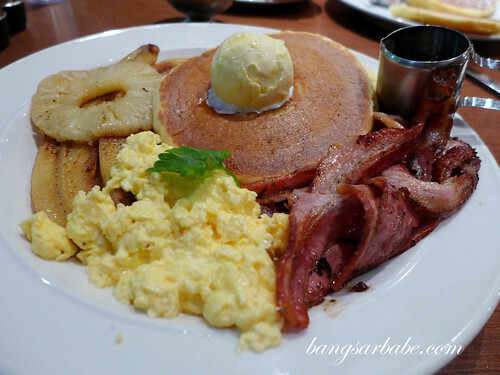 They serve all kinds of pancakes you can imagine (even waffles and crepres) – both sweet and savoury. We tried as many as possible, from classic to ones with all the embellishments. I can’t pinpoint which I liked best. 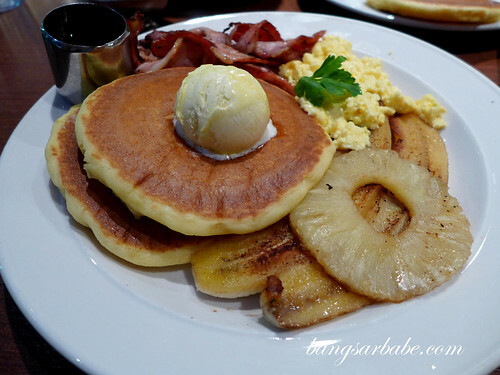 The classic pancake stack (AUD9.95 for 4) was a reminder of my childhood while the Aussie Sunrise (AUD14.95) had all the things I like in one plate – bacon, scrambled eggs, pineapple and grilled banana. All eaten with whipped butter and some maple syrup. Mmmm hmmm! 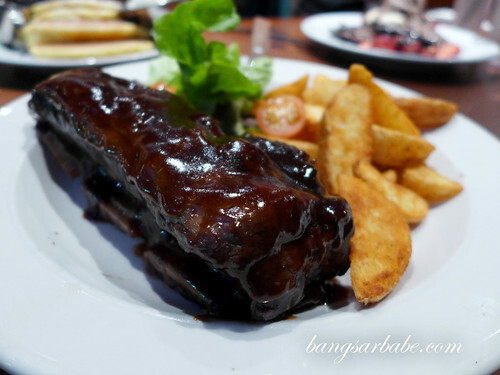 We also tried the beef ribs (AUD26.95) – a specialty, slathered in barbeque sauce and served with wedges and salad. 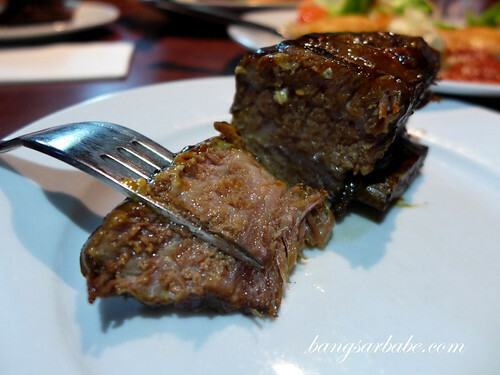 The ribs were deliciously tender and one of the best I’ve tried. 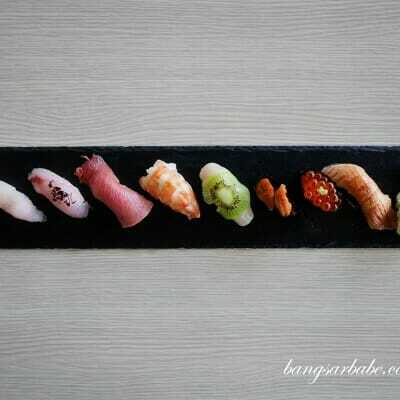 So good that I returned two days later for another round with rif. 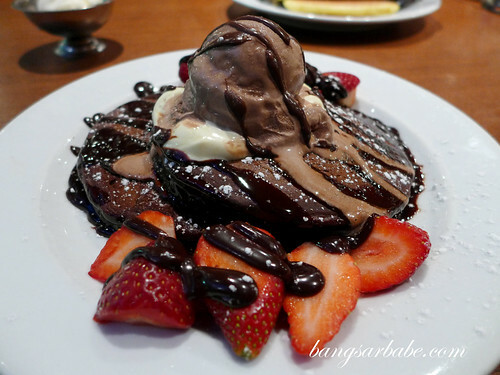 Then there are chocolate pancakes with all the works – strawberries, cream, chocolate ice cream and chocolate sauce. They call it the Devils Delight (AUD14.95). Coco Berry (AUD12.95) was similar except, topped with coconut and raspberry coulis. 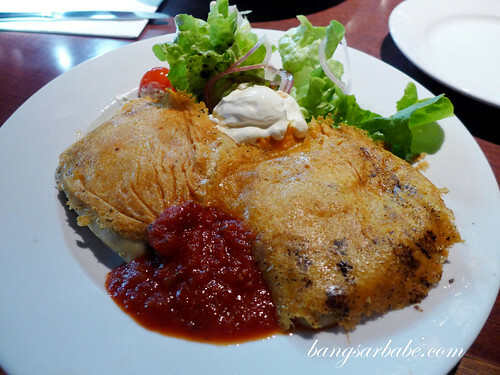 On my second visit, I had the Chicken & Mushroom Crepe (AUD15.95), a tasty pocket of creamy chicken, mushrooms and onions, with parmesan cheese and a side of special tomato sauce and sour cream. Good stuff! Verdict: Go for the classic stack first and work your way up. 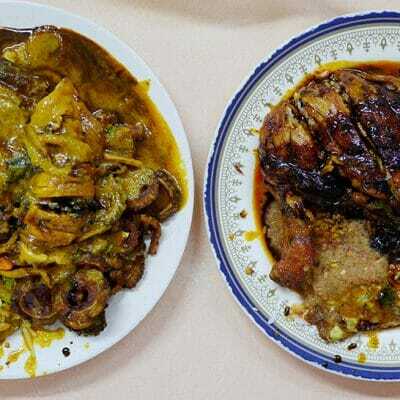 The all look delicious. 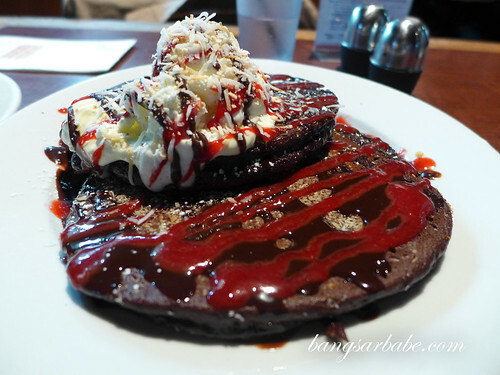 Devil’s Delight Pancakes and Chicken & Mushroom Crepe would be my personal top picks though.